Our community thrives on health and happiness. The combination of the two adds to the longevity and overall experience in a region. If you have been a Lynchburg resident for a few years, you may have noticed the growing number of community wellness initiatives, such as Live Healthy Lynchburg. These new community engagements were started to improve the all-around health of Lynchburg residents. In 2010, Lynchburg was ranked as the 8th most obese city in U.S. In light of these findings, residents gathered and made drastic lifestyle changes together. The end result of this has made an impact in a big way! 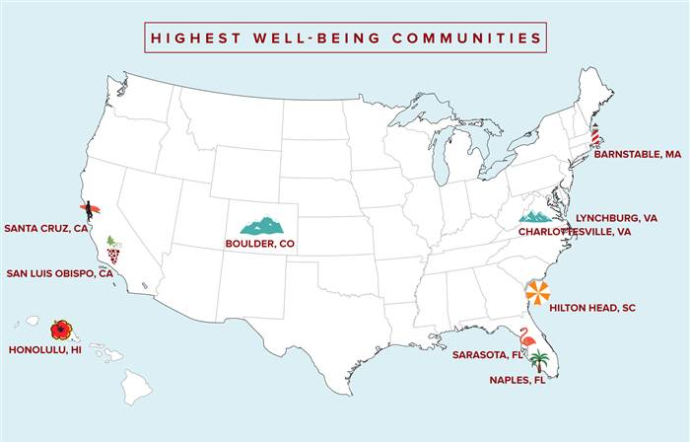 According to a report from Gallup-Healthways, Lynchburg is now one of the top ranking cities for health and happiness. Here’s how we accomplished this. 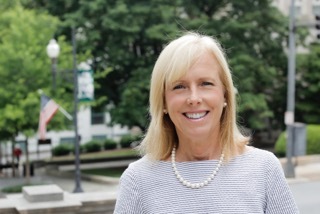 Lynchburg Director of Economic Development, Marjette Upshur, was recently named a NextGen Public Service Awards Finalist. Hosted by the Young Government Leaders and GovLoop, finalists for the annual NextGen Public Service Awards were recognized on August 2nd. The award recognizes deserving individuals who are intelligent, exuberant and dedicated to improving government. Lynchburg Business Magazine, in partnership with the Lynchburg Economic Development Authority and the Young Professionals of Central Virginia, launched the search for Region 2000's first "Top 20 Under 40” professionals in June. Copyright © 2015 Lynchburg Economic Development Authority . All rights reserved.